Wine. Books. Art. What's not to love about this Italian-inspired print? It's one for those who like the finer things. 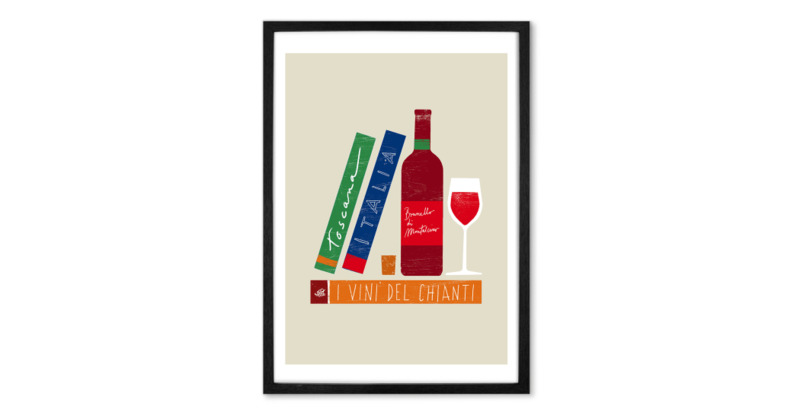 With a graphic look and rich tones, this print would look great in a kitchen or dining room.